Landscapes are usually associated with rolling hills and lush meadows, the tranquil quiet broken only by occasional birdsong. Not these landscapes. Full of fiends and strange faces, some of them might make you think a wizard muttered incantations to invoke nature's sinister spirits. 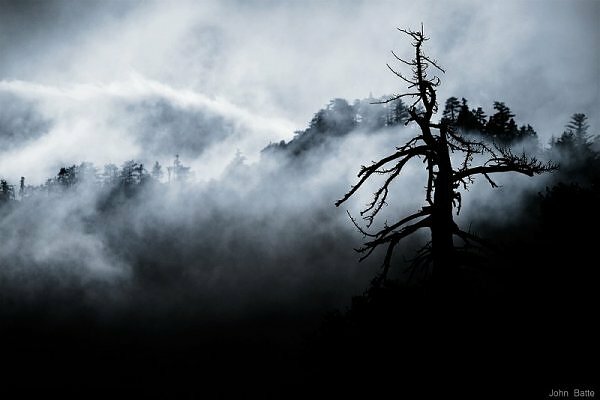 Lets have a look on creepiest landscapes around the world. If you like being scared, go to Iceland. Desolate indeed. Creepy too. 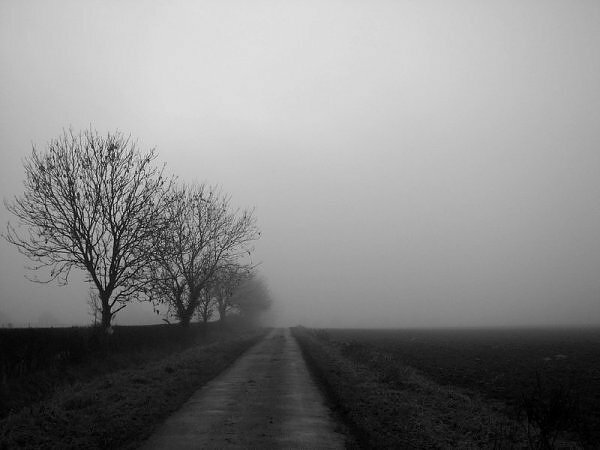 The fog shrouding this rural scene makes it seem as though that lonely lane could be leading anywhere. Who knows what lies beyond the ghostly horizon? Perhaps nothing. Perhaps oblivion. 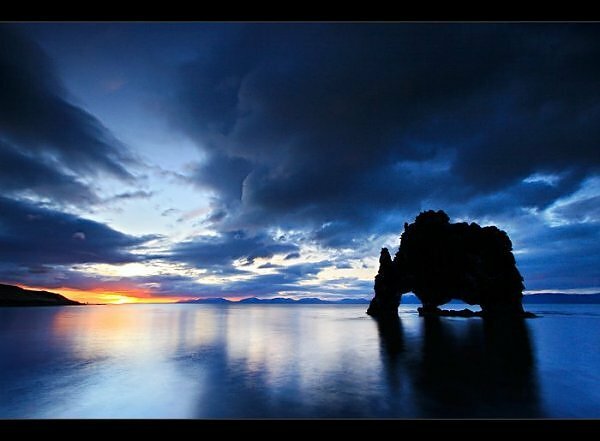 This snap is riddled with trolls, which according to Icelandic legend turn to stone in daylight. There's an obvious one, bottom right, but look closely and you'll see others. The ridge itself is like a sleeping giant. 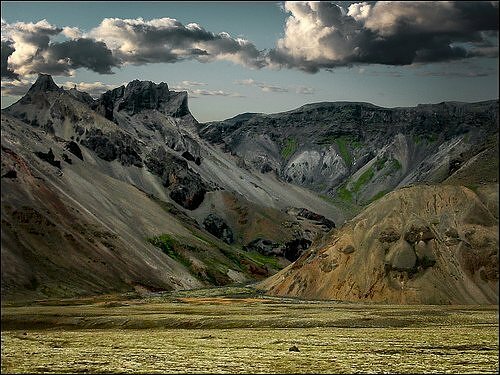 Another Icelandic landscape, this one showing Hvítserkur, an old volcanic injection of magma whose surrounding rock the ocean wore away. Looks like some monstrous, literally stone age rhino to us. 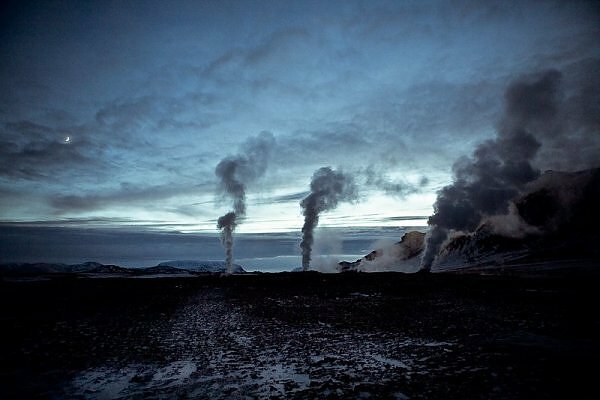 Iceland seems determined to haunt us with its infernal terrain, here at Hverir. It's no wonder the country's folklore is replete with monsters, goblins and other phantoms of the netherworld.